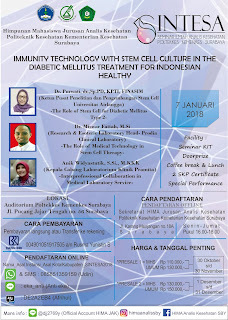 "Immunity Technology With Stem Cell Culture In The Diabetic Mellitus Treatment For Indonesian Healthy"
1. 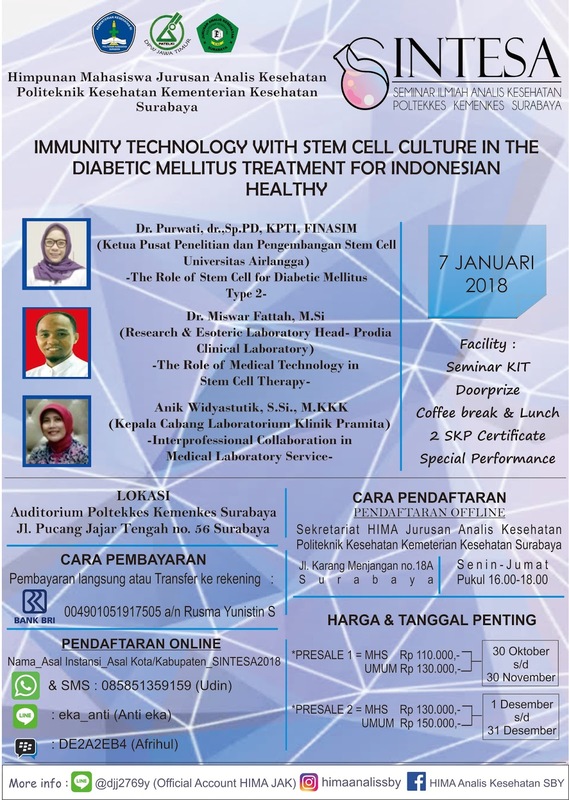 The Role Of Stem Cell For Diabetic Mellitus type 2. 2. The Role Of Medical Technology In Stem Cell Therapy. 3. 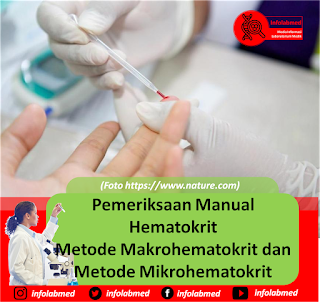 Interprofessional Collaboration In Medical Laboratory Service. An : RUSMA YUNISTIN S.